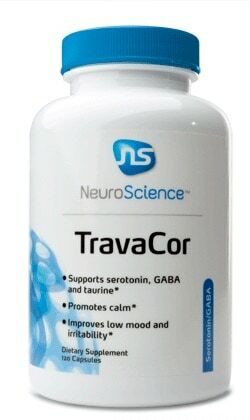 NeuroScience Now Available On Fullscript! 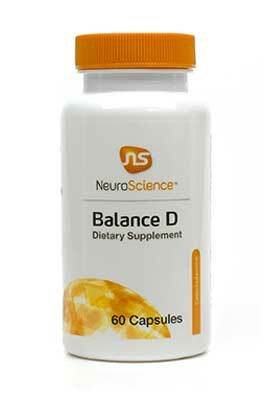 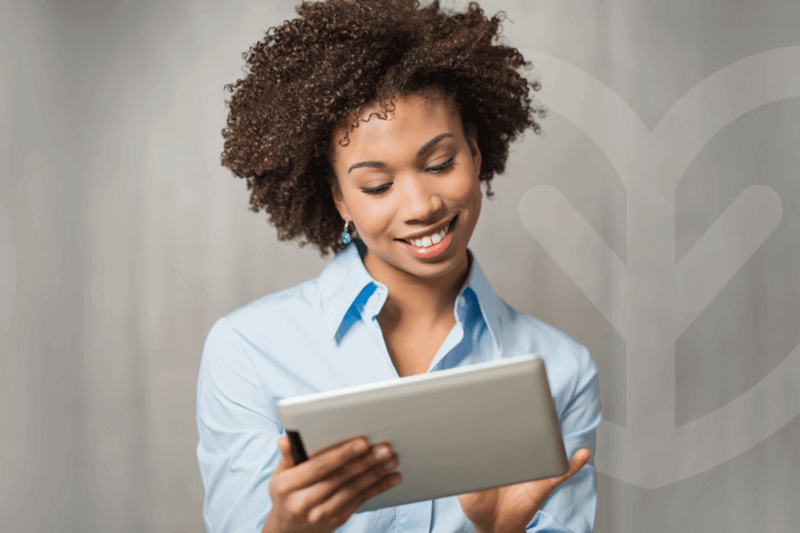 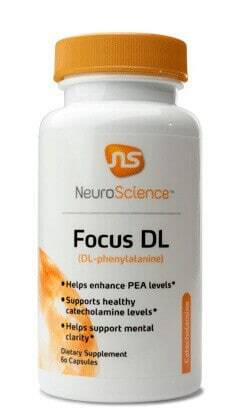 We’re excited to announce that NeuroScience supplements are now available on Fullscript for all US practitioners. 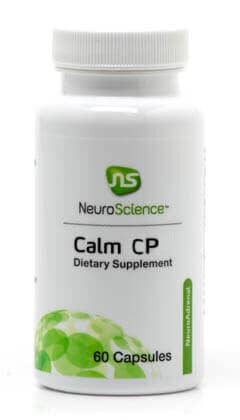 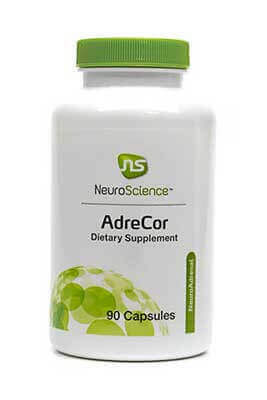 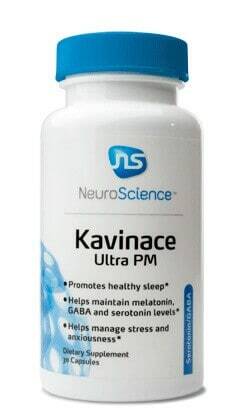 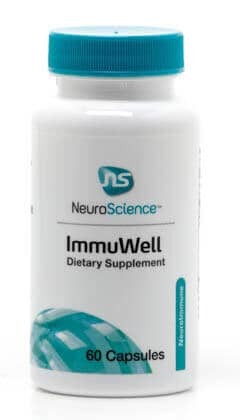 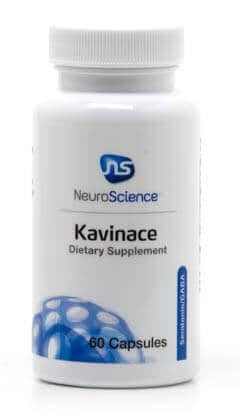 NeuroScience offers comprehensive proprietary supplementary blends of amino acids, herbal ingredients, vitamins, and minerals that are categorized into Catecholamine, NeuroAdrenal, NeuroImmune, and Serotonin/GABA products. 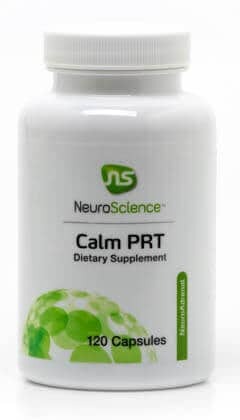 Phosphatidylserine supports response to mental and physical stress. 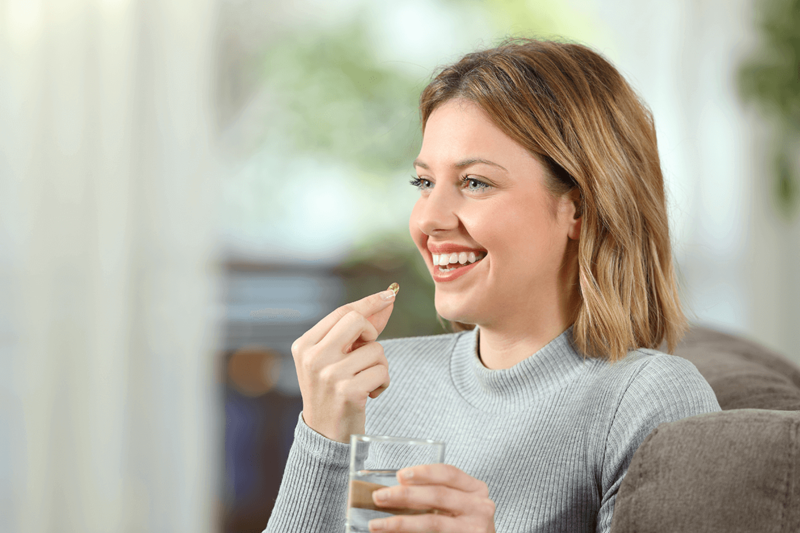 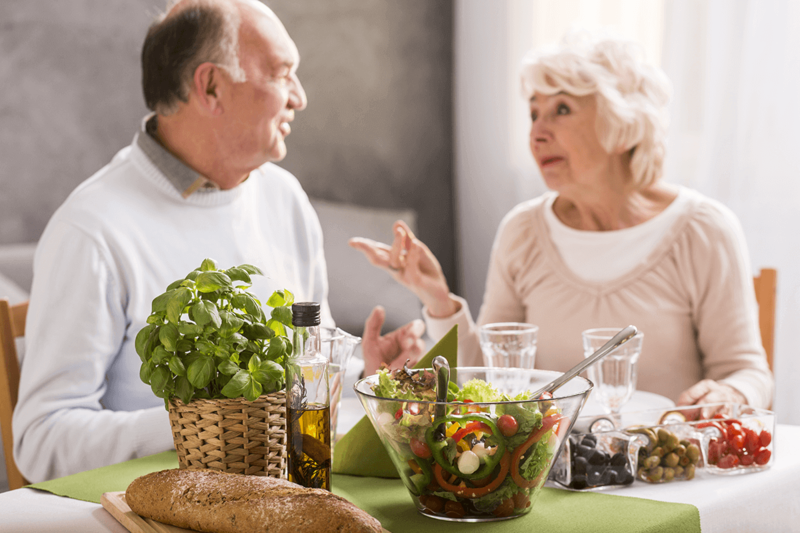 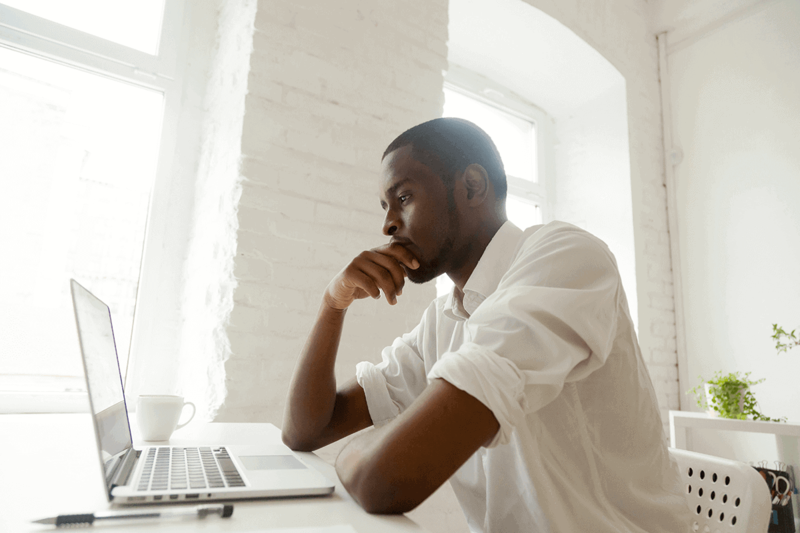 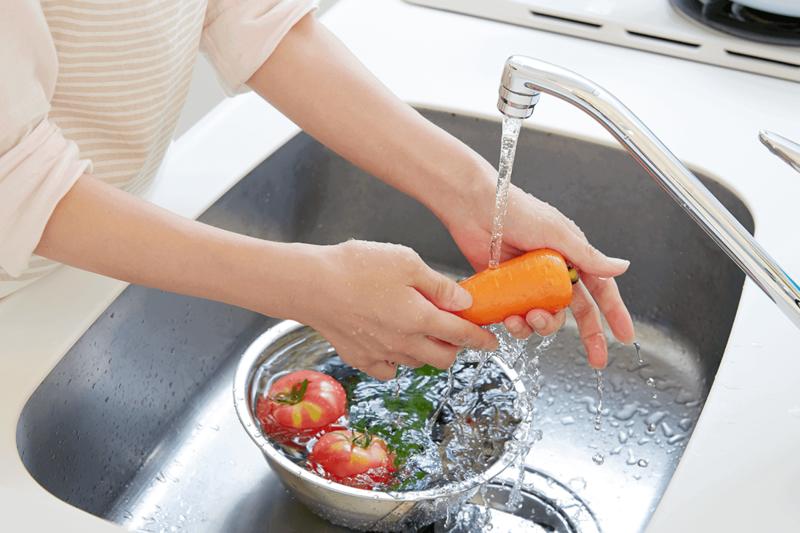 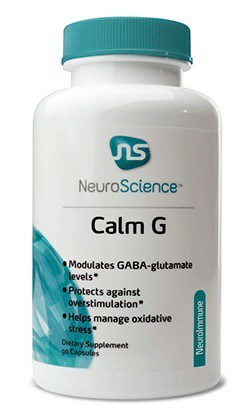 GABA is associated with mood and anxiousness.